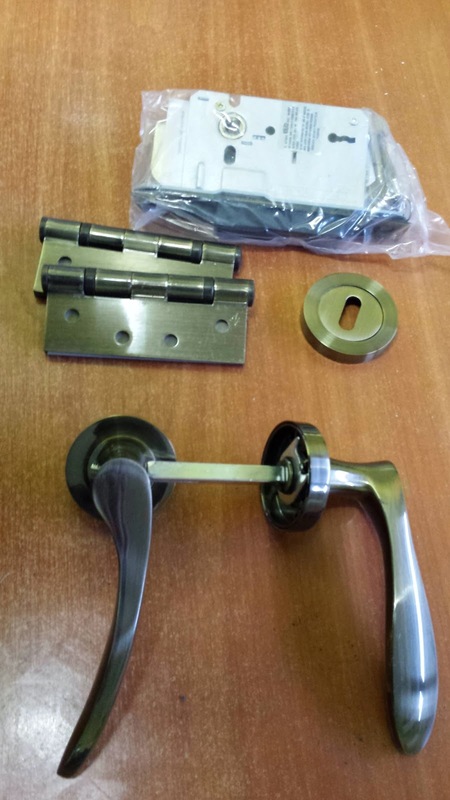 Many people don't know that all door fittings can be bought in the same box. 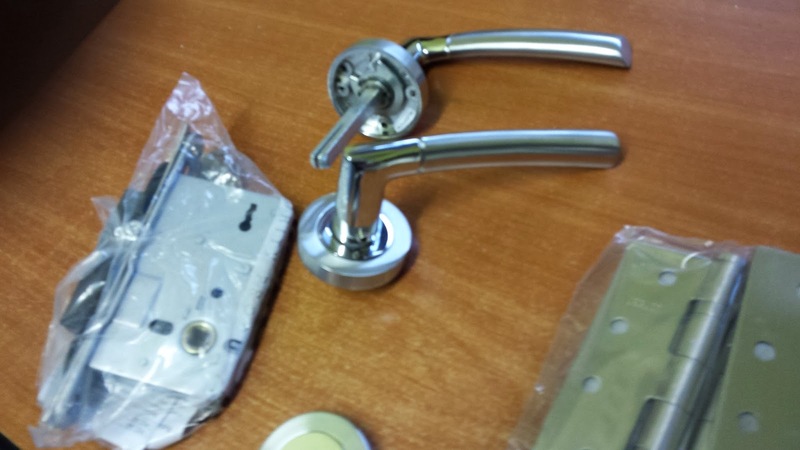 This will make sure everything matches, the handles, the keyhole covers, the hinges and the lock. 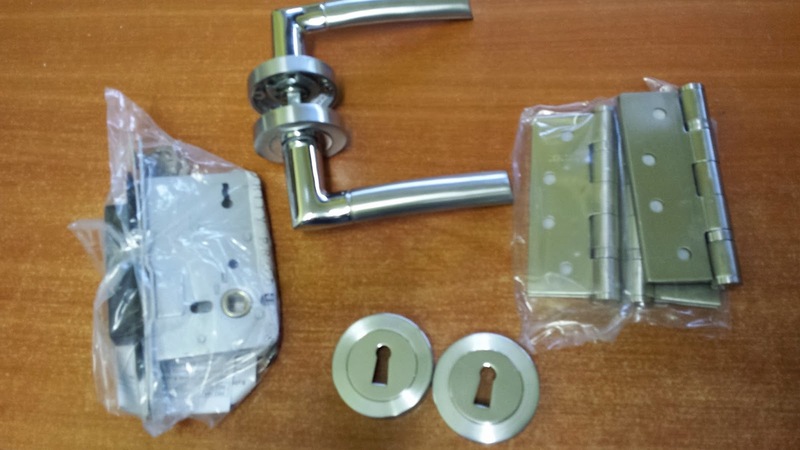 The main advantage is you get a much better price than if you bought them separately. Have a look at the 2 great options in the pictures and get in contact. 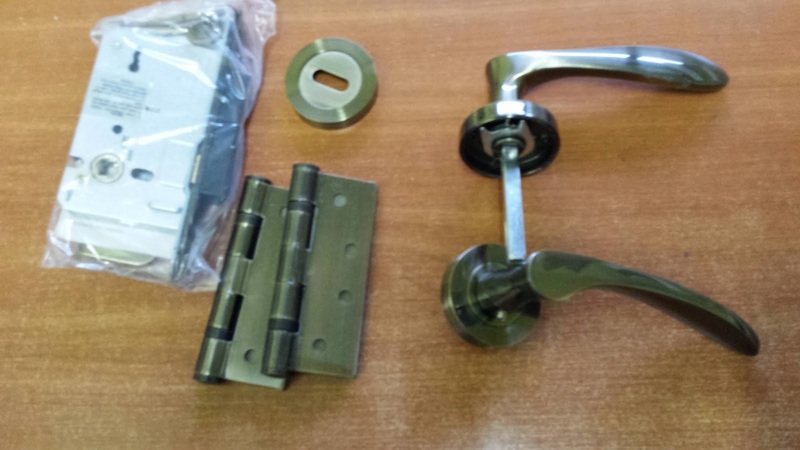 We have many more lock sets to offer aswell as the 2 in the pictures.